GE14 | Former prime minister Dr Mahathir Mohamad is credited with turning the island of Langkawi, in his home state of Kedah, into a well-known tourist destination. And now, the Pakatan Harapan chairperson, who turns 93 in July, has picked Langkawi as the site to relaunch his political career. 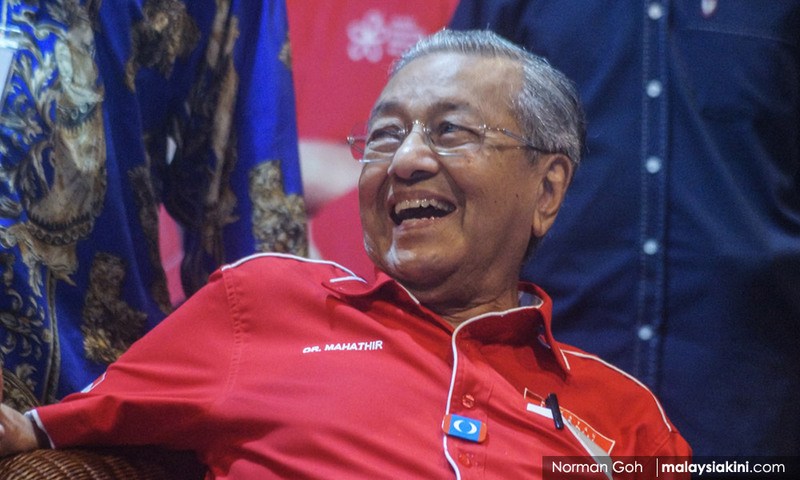 Yesterday, it was announced that Mahathir, the opposition coalition's choice for prime minister should it win the 14th general election, would contest in the Umno stronghold.